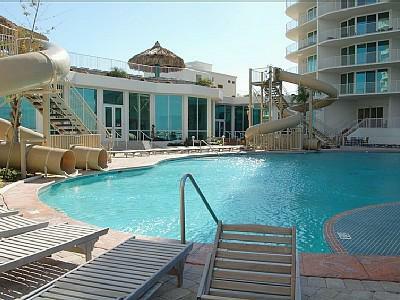 Caribe Resort Condos in Orange Beach ~ 20% off Vacation Rental DEALS!!! The Caribe resort condo rentals in Orange Beach Alabama offer amazing amenities for an unforgettable beach vacation. The Caribe amenities include a waterfront marina, beach access, gulf views, tennis courts, restaurants, putt putt, a kids playground, multi-tiered pools, waterslides, and lazy river. What more could you want? Not to mention, we are offering 20% off Spring and Summer with promo codes Spring2 and Summer on our website! Visit our website to book the Caribe online and SAVE NOW! 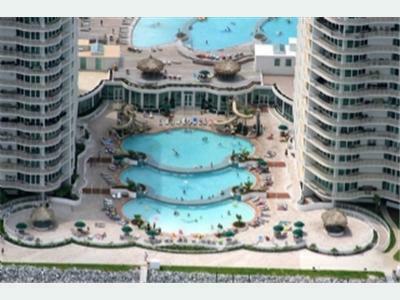 This is the Atlantis in Orange Beach Alabama !!!! This looks like a fun place to relax in the sun! 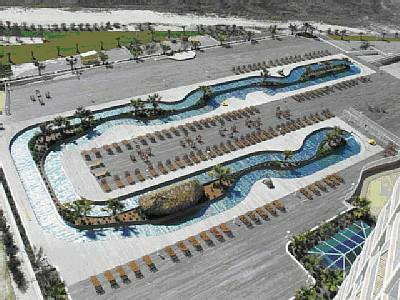 That lazy river looks like fun! wow it looks amazing. The photos are awesome. My dream is one day to go to the Caribe Hilton. BP Successfully Inserts Tube Into Leak Site !! Find AL real estate agents and Orange Beach real estate on ActiveRain.